Would you say your life is full of more downs than ups? How many close friends would you spill your secrets to? 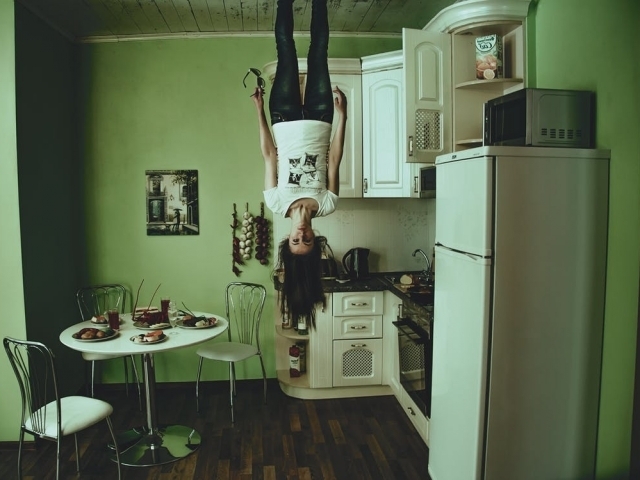 When do you believe you're too old to try something new? You're never too old to try something new! 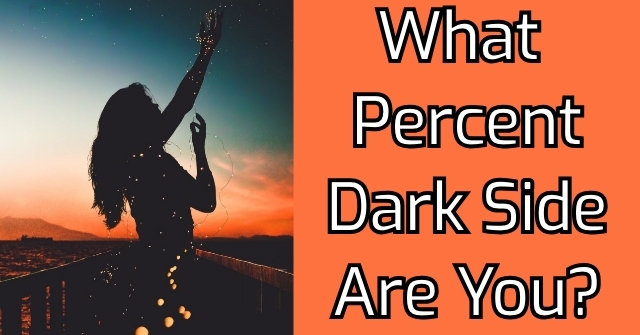 What trait do you most want in a romantic partner? 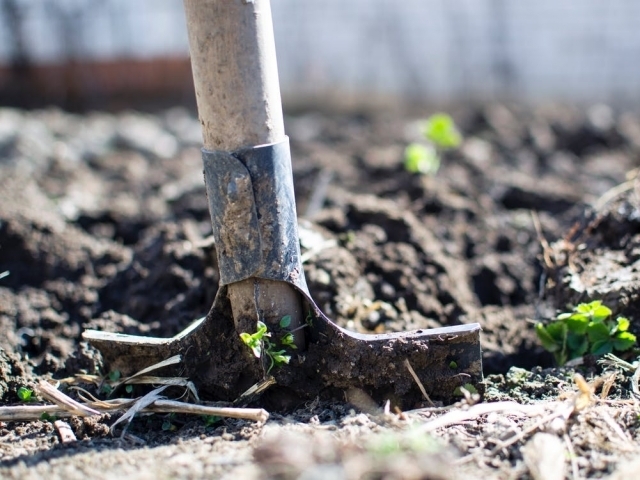 Which hobby are you most likely to take up? It's a rainy afternoon, what are you watching? 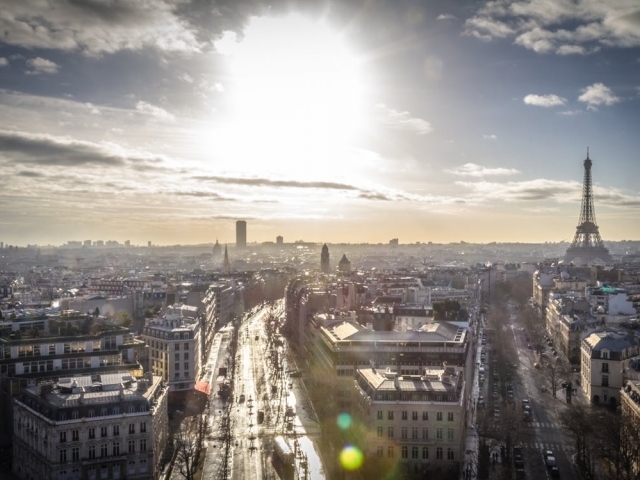 In which city would you most like to vacation? 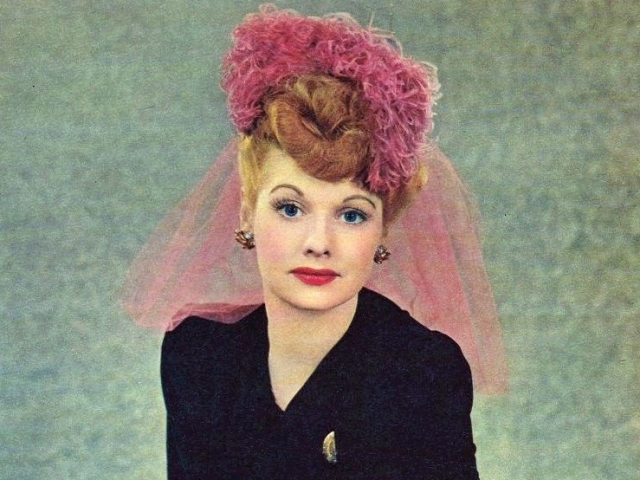 Based on the results of this quiz, you are 100% Lucille Ball! 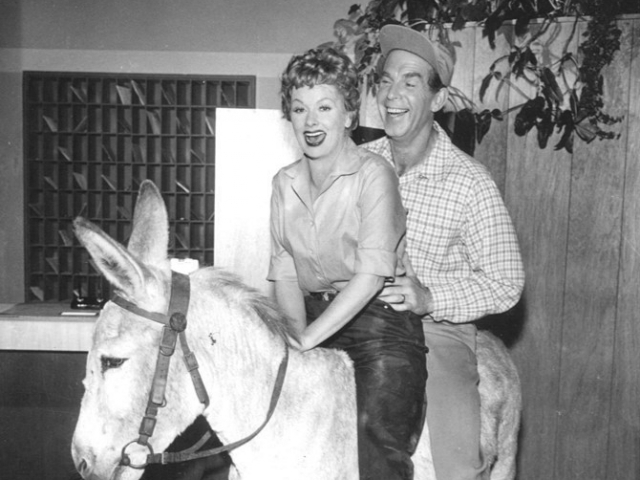 Lucille may have been known for her often outlandish character on the "I Love Lucy" show, but behind the scenes, Lucille was a strong business woman with a love of travel, family, and gardening. 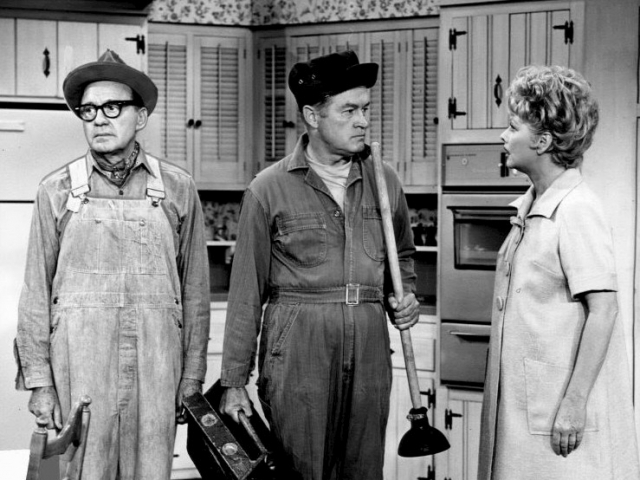 Much like Lucille, you can always charm the pants off of anyone, but it's your family and friends that matter most. 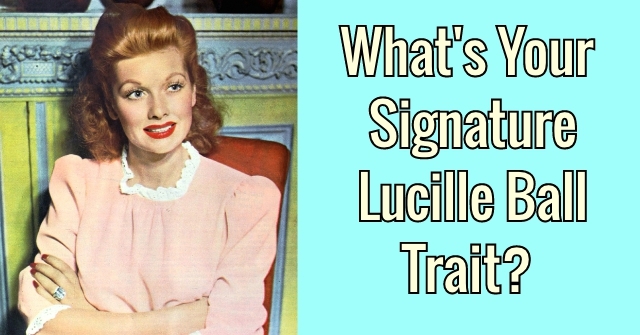 Based on the results of this quiz, you are 75% like Lucille Ball! 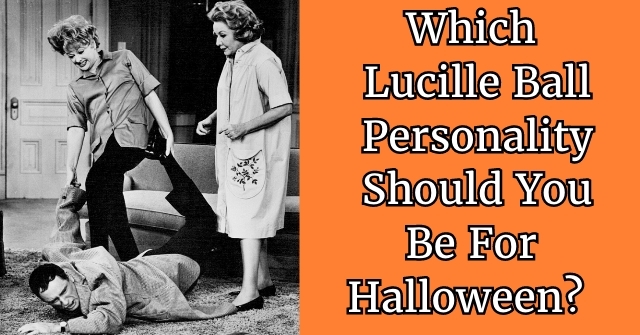 Much like Lucille, you possess a quick wit and a clever sense of humor that few people can keep up with. 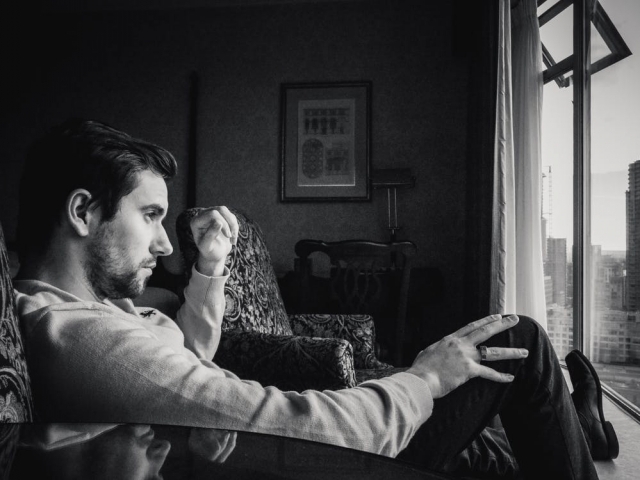 You can charm anyone you meet with your witty conversation and intelligence. Other's can't help but feel drawn to your strong yet easy going personality! 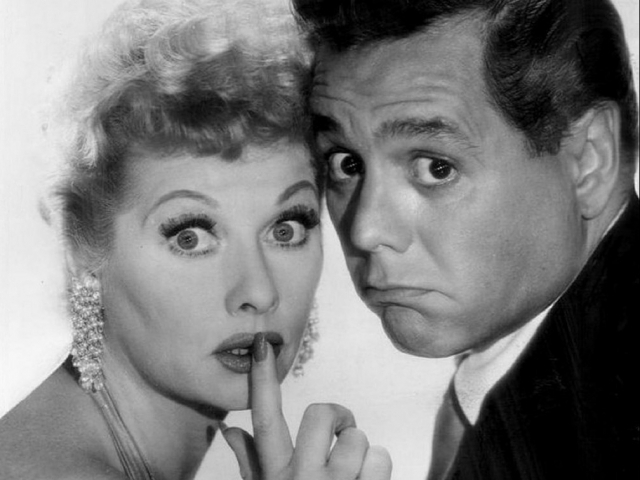 Based on the results of this quiz, you are 50% Lucille Ball! 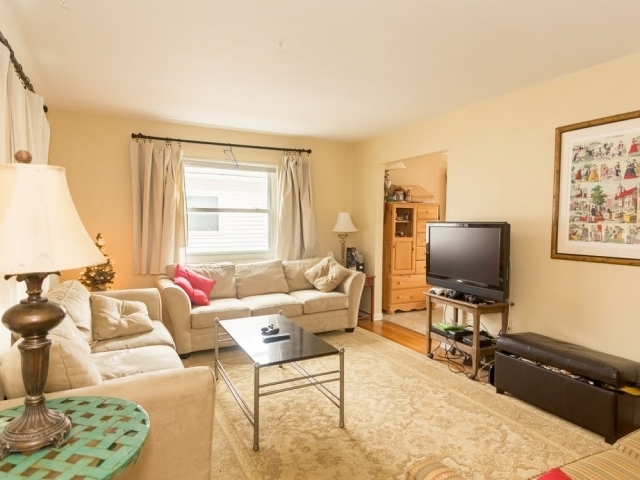 While you may not share Lucille's outgoing and confident personality, you do share her more introverted side. While Lucille was the consummate performer, she also loved quiet activities such as reading and tending to her garden. 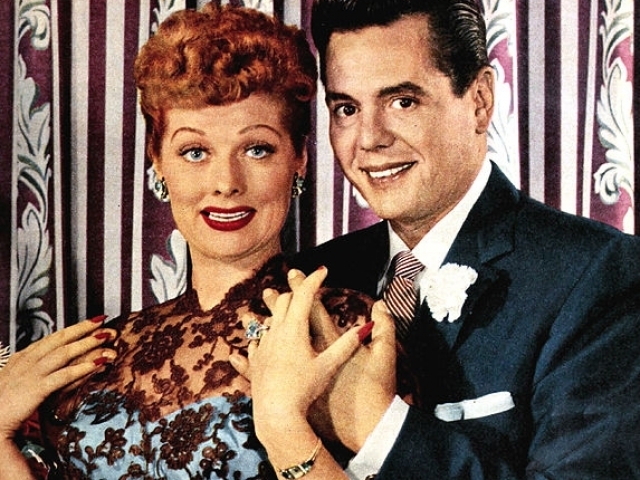 Based on the results of this quiz, you are 40% Lucille Ball! 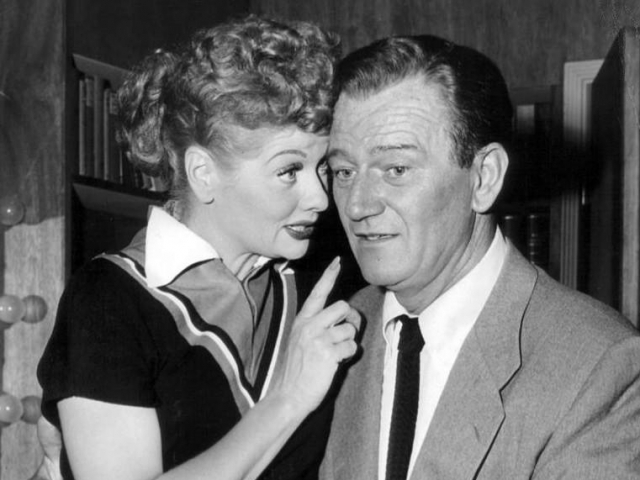 Much like Lucille, you've always got an idea or scheme in the back of your mind just waiting to happen. 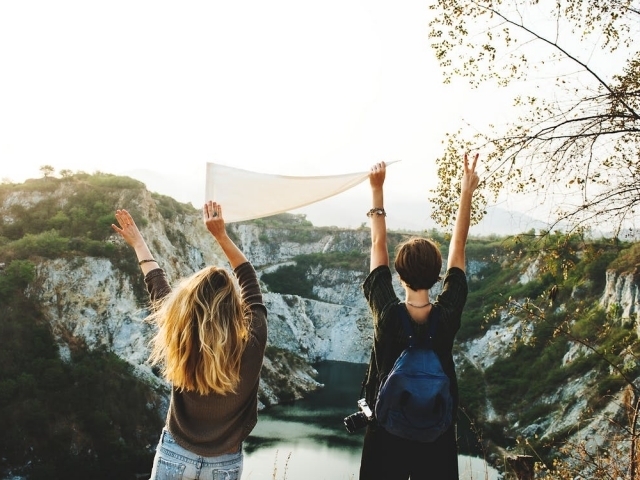 You're constantly attempting to accomplish new things and set big goals. Though some may not always come to fruition, you use every failure or mistake as an opportunity to grow! 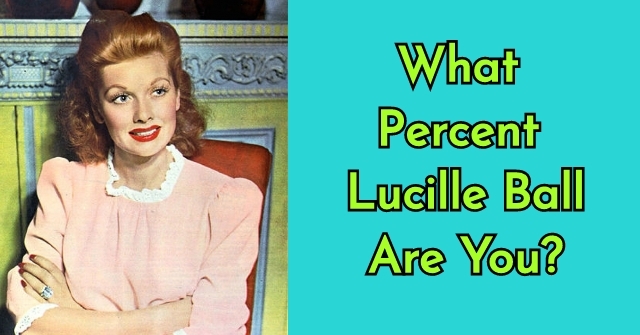 Based on the results of this quiz, you are 25% Lucille Ball! While you and Lucille don't have very much in common, you do share a killer sense of humor and a passion for those you love most. At the end of the day, it's your family and friends that come first.